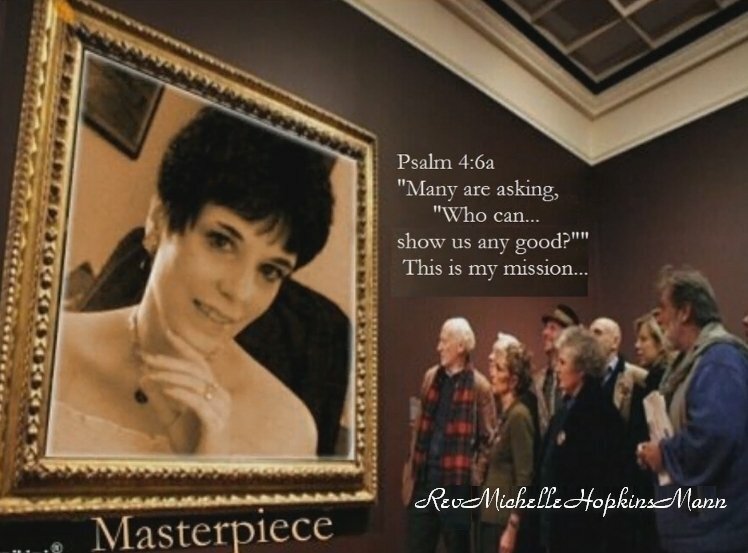 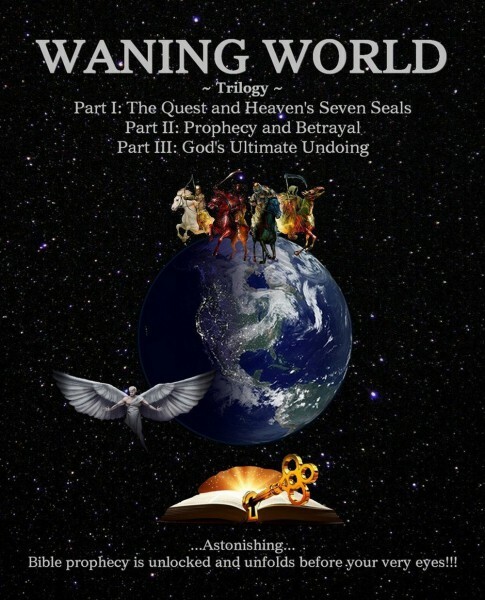 Biblical Prophecy comes alive right before your very eyes!!! 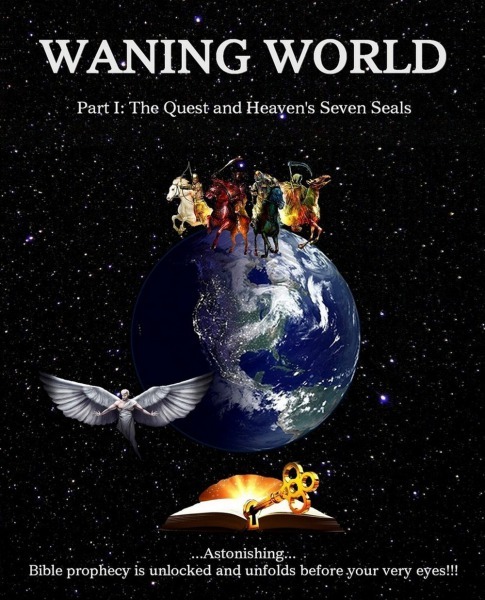 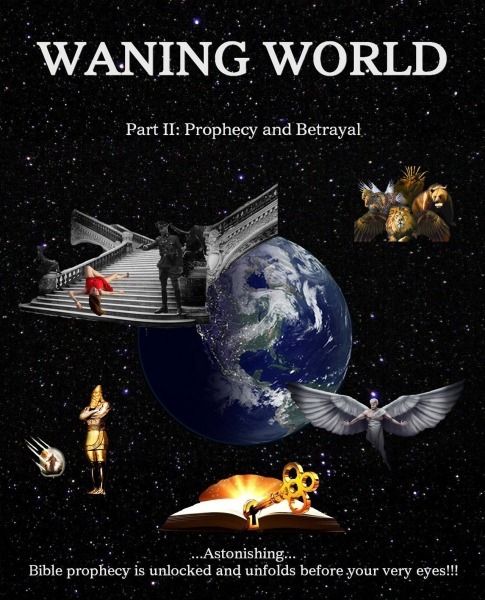 WANING WORLD is inspired by real life events and future prophecies being fulfilled daily! 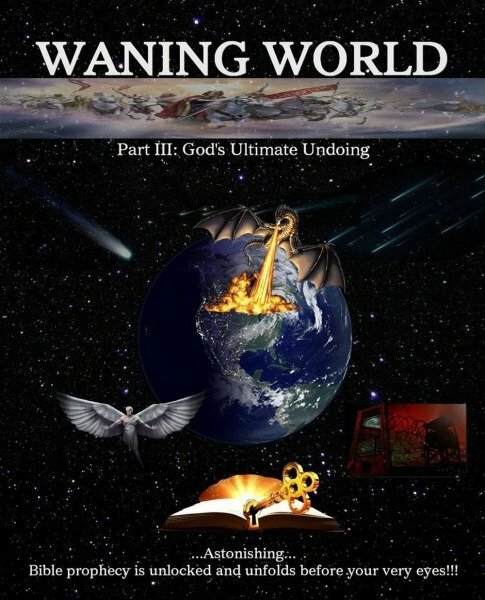 FYI: "God's Ultimate Undoing" He is not the one coming undone, though the evil ruling this world want those who are foolish sheep to believe it. 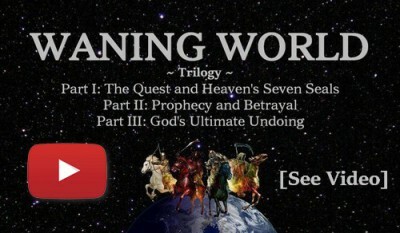 It is God who ultimately DOES the undoing.